J.S. Bach’s Prelude BWV 999 on baroque alto recorder (A=415). With the sun almost magically breaking through the clouds when the musical tension dissolves at the end. An excellent (and extremely challenging!) etude in using the recorder’s entire span of almost 3 octaves. 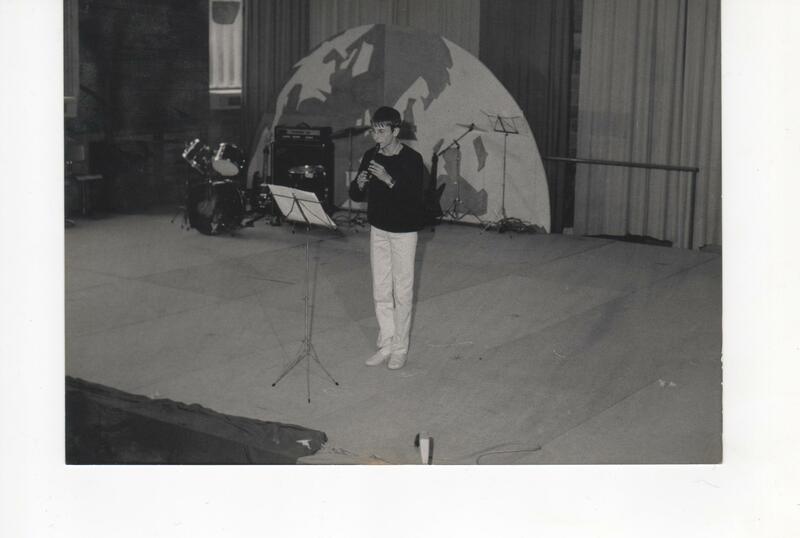 Arranged and performed by Hein Zegers. Originally an etude written for ‘Lautenwerck’, an enigmatic instrument that is often characterized by having 3 octaves and extra soft bass notes (gut strings). 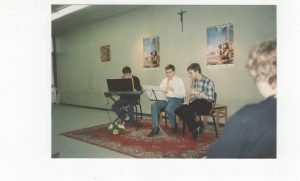 Performed in KULeuven University’s KADOC Chapel (Documentation and Research Center on Religion Culture and Society). This venue has brilliant acoustics for pseudo-polyphonic pieces such as this one. Pseudo-polyphony is a techique in which the recorder excels thanks to its extremely transparent and direct articulation. 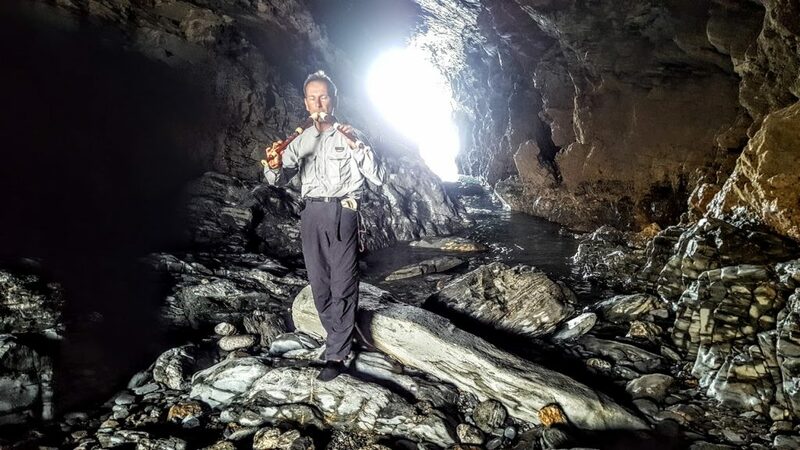 Performance in ‘Merlin’s Cave’ at Tintagel Castle in Cornwall, where mythical King Arthur is said to be born. Brilliant acoustics – when the tide is low, that is. When the tide is high, this cave is entirely filled with water. 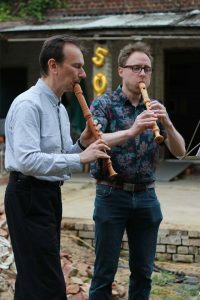 Cheers to Julian Goodacre for introducing me to the Cornish Double Pipes tradition and some of its tunes that can be played on double recorder! Playing on top of Table Mountain, Cape Town, South Africa. A musician has got to do what a musician has got to do. 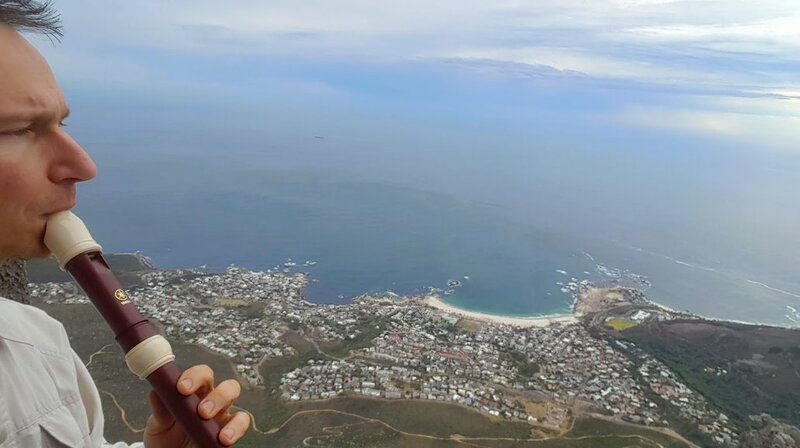 Playing on top of iconic Table Mountain in Cape Town. 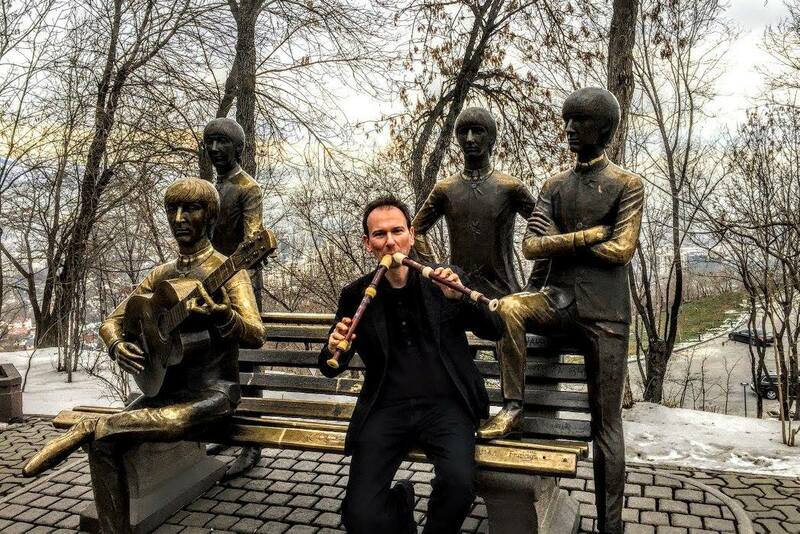 Playing with the Beatles in the very culturally diverse city of Almaty, Kazachstan. This is where H.D. 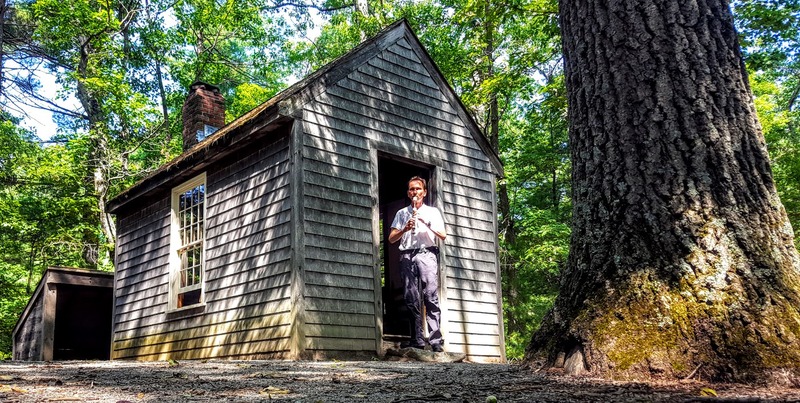 Thoreau lived for more than two years in the middle of the woods near Walden Pond. This is where he liked to play his flute. This is also where he got his inspiration for the literary masterpiece ‘Walden’, one of the most influential texts within the Voluntary Simplicity movement. J.S. Bach: ‘Air on the G string’ on double flute / double recorder by Hein Zegers. 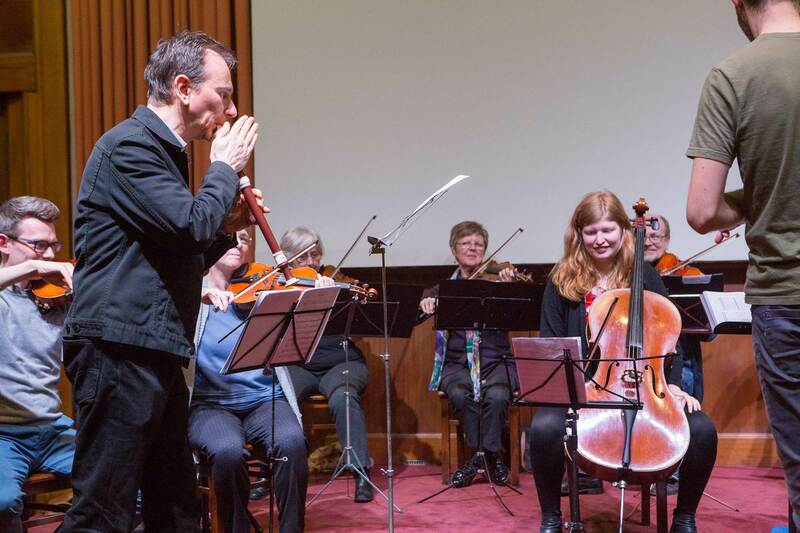 Using two alto recorders modeled after Joannes Hyacinth Rottenburgh (1672-1765) as echo flutes. 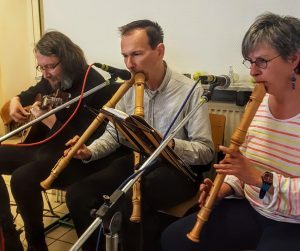 Played in Autobahnkirche Medenbach, where long-distance travelers come and go, day and night, and could do so at any time during this performance. Bluesy version of ‘We wish you a merry Christmas’ on double recorder / double flute. 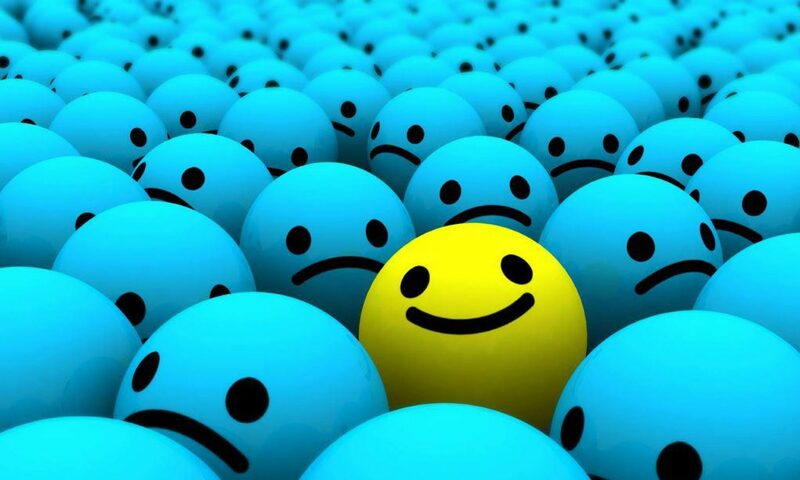 From classic to swing to crazy. On 2 alto recorders refined with natural beeswax, according to an ancient ‘tibiae pares’ / echo flute tradition. By Hein Zegers. Last time I visited Prague, I was still a teenager. 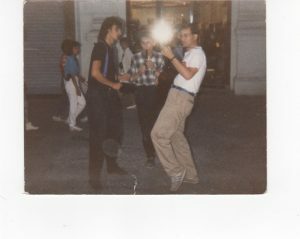 I hitchhiked around Europe back then, playing street music and searching for the meaning of life. 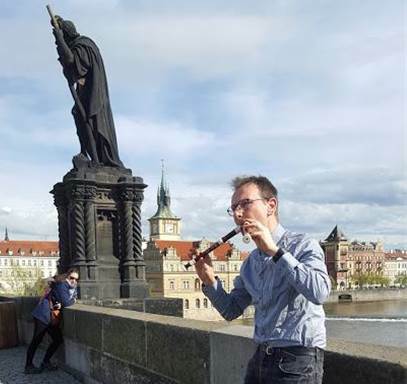 Now, almost 30 years later, I’m doing almost the same, still not much wiser, but having a great time… Here, I’m Playing Smetana’s “Moldau” on the Charles Bridge. Meanwhile, the Moldau River quietly runs underneath. Playing for the birds. And for one passing friendly monk from a nearby monastery. Early morning, after hiking up to the top of Mount Dobongsan (South-Korea). 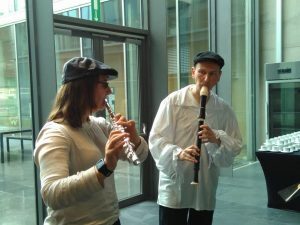 Playing ‘Alle Menschen werden Brüder’ on two recorders. In Amman (Jordan), also formerly known as ‘Philadelphia’, the ‘city of brotherly love’. 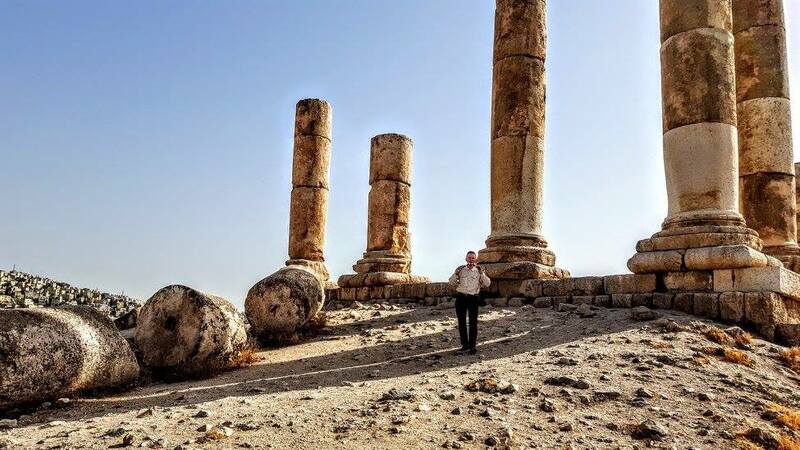 On top of its most famous landmark: the Amman Citadel (Jabal al-Qal’a). Pastoral folk song “Ah! Vous dirai-je, Maman”. Mozart- & “Twinkle Twinkle Little Star”-variations for double flute (an instrumental practice popular amongst early shepherds). 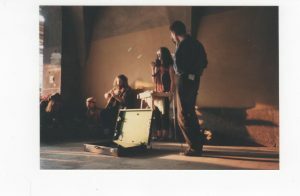 Performance in the world’s deepest subway station with excellent acoustics for quasi-polyphony. 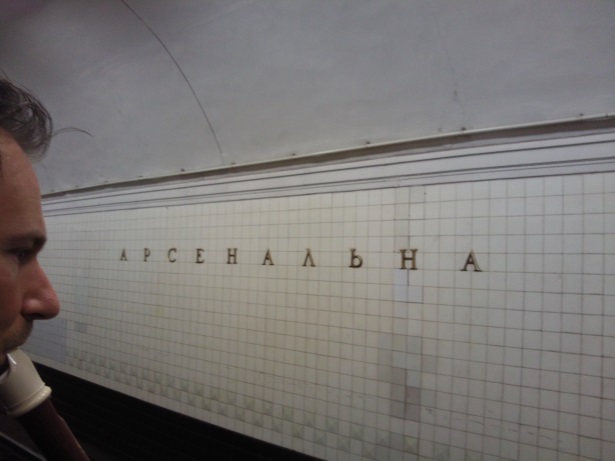 Arsenalna Subway Station, Kiev, Ukraine. 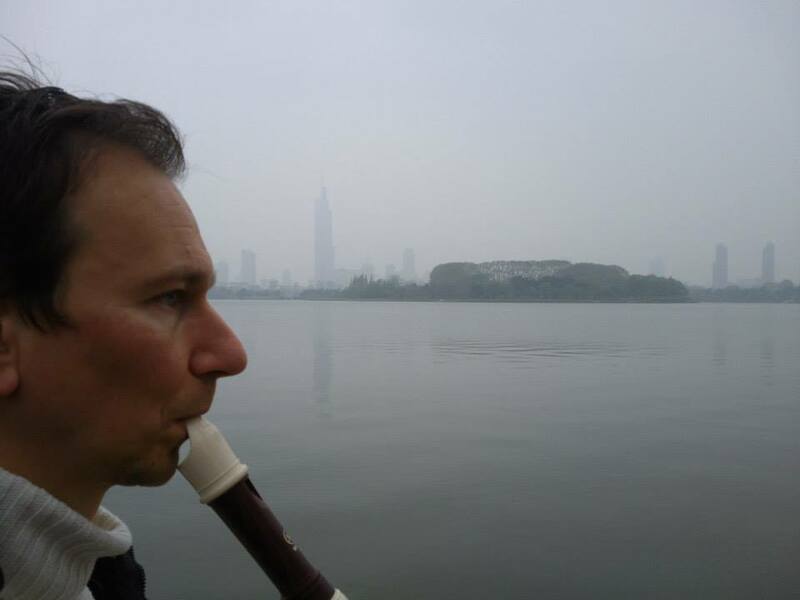 Playing simple tunes alongside Xuanwu Lake (玄武湖) in Nanjing (南京), China. G.F. Händel Sarabande (from the Keyboard Suite D min) HWV 437, first published 1733. Well-known from the Stanley Kubrick Movie “Barry Lyndon”. Variations for double flute (recorder) by Hein Zegers. 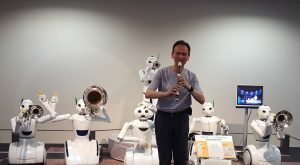 Using two alto recorders modeled after Joannes Hyacinth Rottenburgh (1672-1765) as echo flutes. Jingle Bells Holiday Song. Swing version for 2 recorders, simultaneous with some live voice and tongue percussion effects, by Hein Zegers (2014). Original by J. Pierpont (1857). The most beautiful melody ever written by Frédéric Chopin (according to himself): Étude Op. 10, No. 3 (“Tristesse”), 1832. 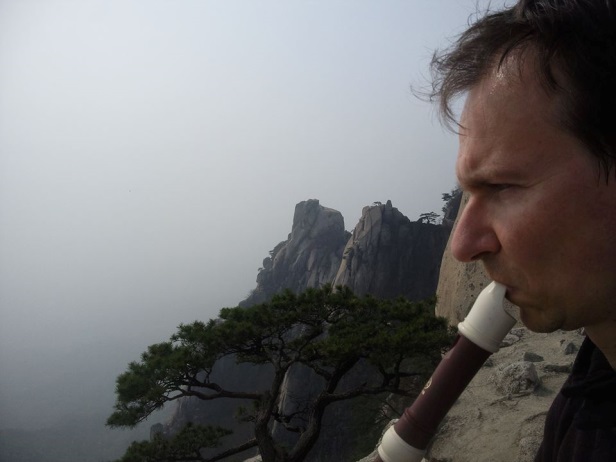 Arrangement for alto recorder solo (2013) by Hein Zegers. 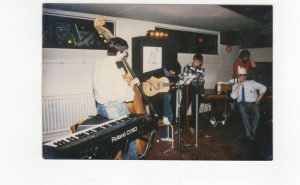 Using the old technique of quasi-polyphony. 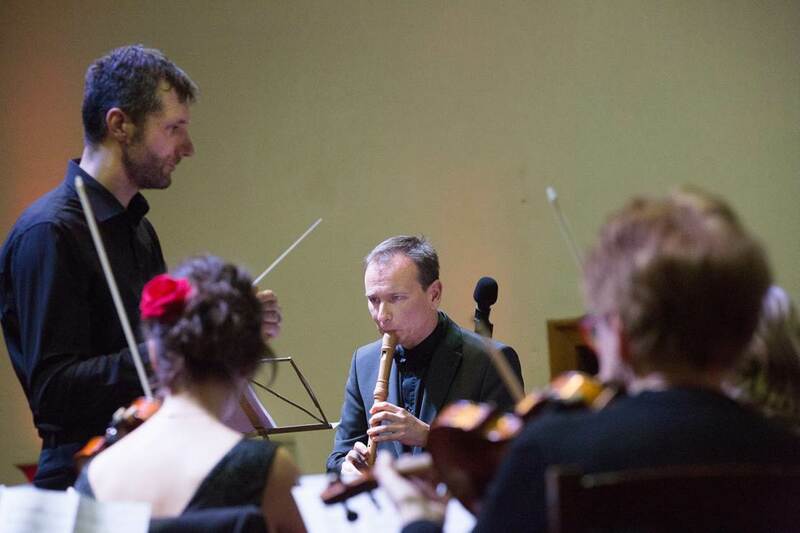 The recorder is one of the best instruments to play quasi-polyphony, thanks to its very direct articulation. Eurovision Theme Music “Te Deum” by Marc-Antoine Charpentier (1643-1704). Arrangement for double recorder by Hein Zegers. Instruments: two alto recorders modeled after Joannes Hyacinth Rottenburgh (1672-1765), prepared and used here as echo flutes. 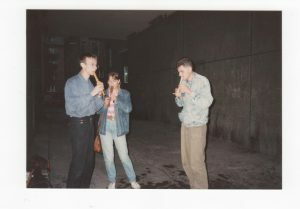 Ode to Joy (“all people become brothers”), in up to 3 voices on 2 recorders simultaneously. William Tell Overture, a.k.a. The Lone Ranger Theme Song. By Gioachino Rossini (1829). 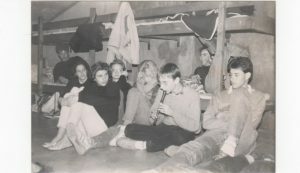 Adaptation for double recorder by Hein Zegers. Mozart’s “Eine kleine Nachtmusik” on 2 recorders, using ancient double flute techniques. 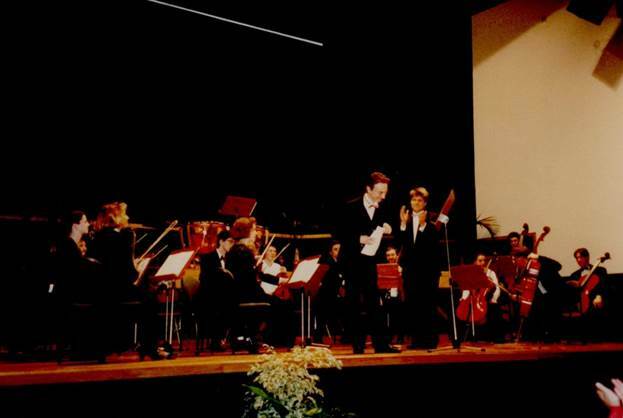 Arrangement by Hein Zegers of the introductory theme of Mozart’s serenade nr. 13 K. 525. 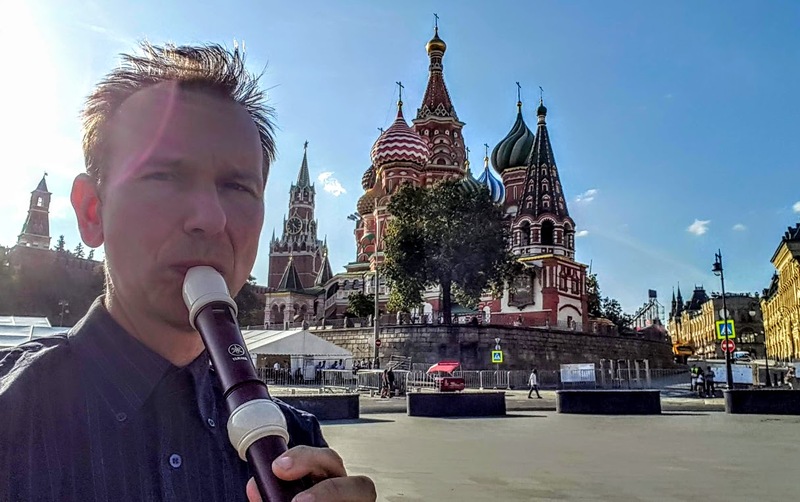 Playing in front of Red Square / Kremlin (Moscow). After playing on so many significant places all around the world, I just had to go and play here as well. John Cage’s famous 4’33” piece on solo recorder. 3 Parts: I Tacet (on soprano recorder), II Tacet (on alto recorder), III Tacet (on soprano recorder). Performed in a public stairway with excellent acoustics for this instrument. Pedestrians may appear at any moment. Solo recorder improvisation on “Love me Tender”. Playing up to 3 voices simultaneously (quasi-polyphony) in 3 variations by Hein Zegers. Song originally known as “Aura Lee” (1861), written by W.W. Fosdick & G.R. Poulton. Recorder, recorder & some beatboxing, 2 recorders simultaneously. “The Lion Sleeps Tonight”-variations for solo recorder by Hein Zegers and some wild birds in the background. 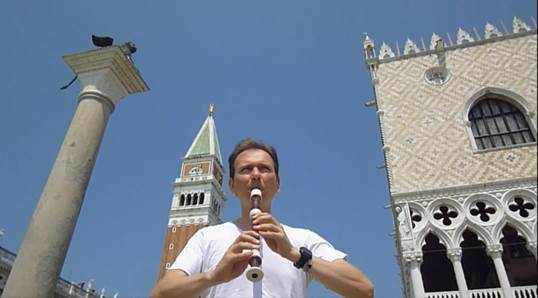 Adagio in G minor by “Albinoni” (Giazotto) on solo recorder (simultaneously playing melody and bass line). 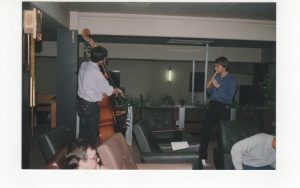 Arrangement and performance by Hein Zegers. 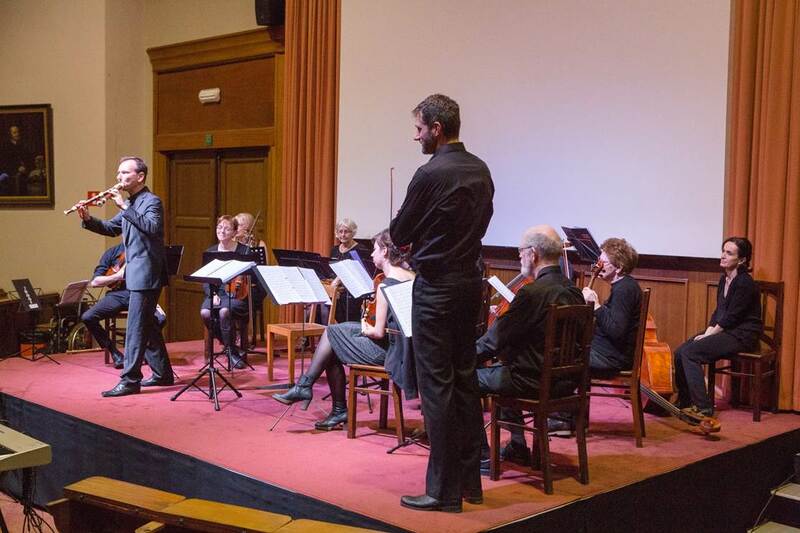 Pastoral Concerto for recorder and string orchestra (composed by Jan van Landeghem), solo part performed by Hein Zegers in Brussels, Belgium.